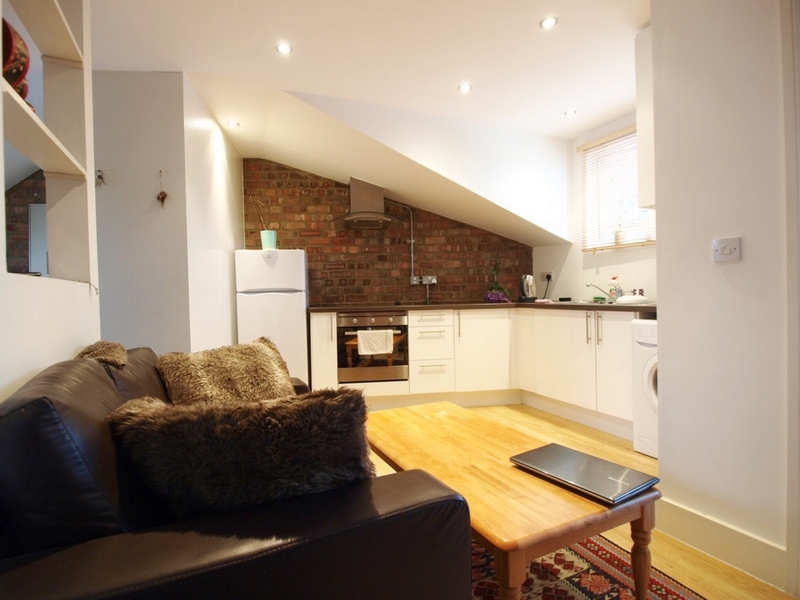 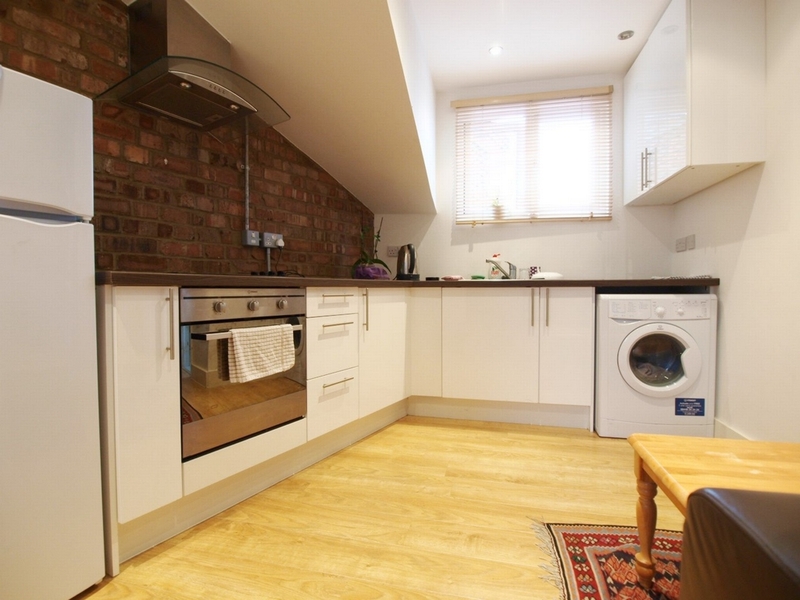 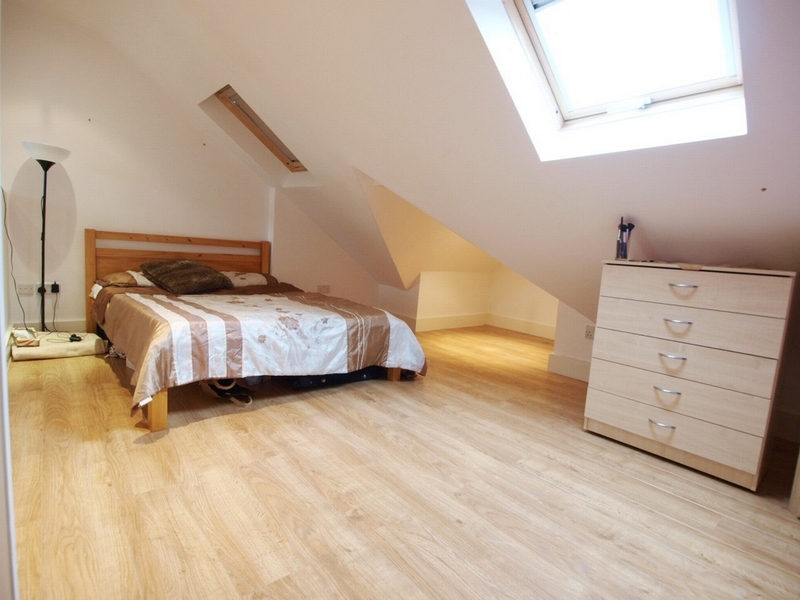 A recently refurbished studio/ 1 bedroom flat set on the first floor above commercial premises. 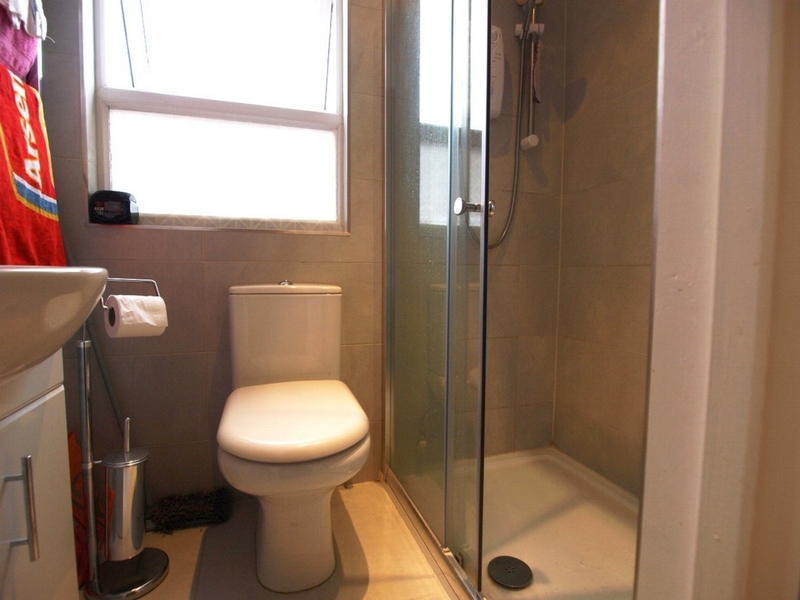 The property benefits from an open plan kitchen/lounge a large seperate bedroom and a fully tiled shower room. 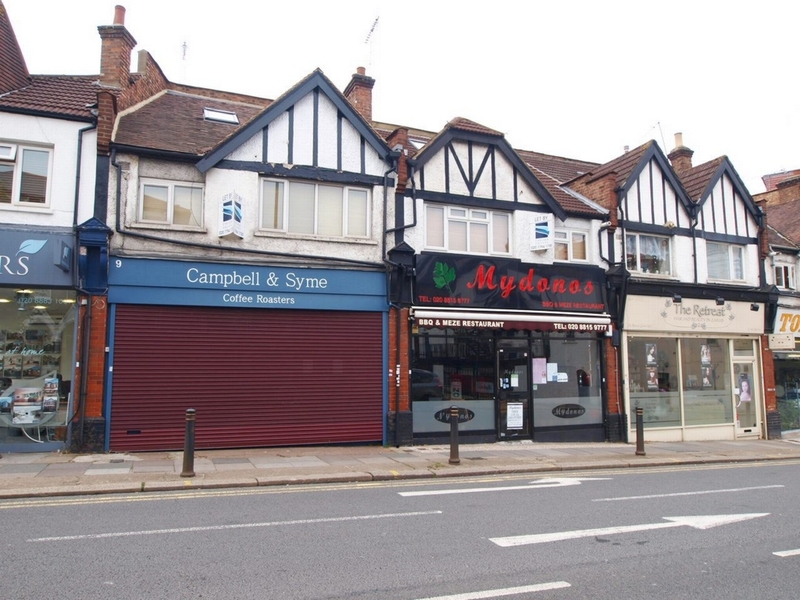 The property is located within a very short walk to East Finchley tube station on the Northern line and the many amenities offered along the High Road.